There’s so much to do and see in New York, for a first-timer it can be difficult to know where to start. 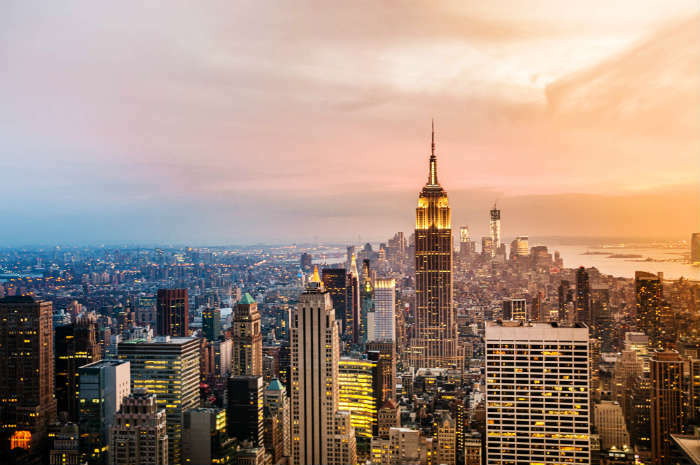 Don’t run the risk of missing out on the unmissable; icelolly have created the ultimate 5-day itinerary to help you make the best of your New York city break! When you’ve just arrived in a new city it can be hard to get your bearings, so why not kick off your New York stay with a hop-on-hop-off bus tour? There are a range of companies offering various bus tour packages; one of the most popular is the Super New York pass, valid for 72 hours and including a sightseeing cruise, your choice of tickets for the Empire State Building or Top of the Rock observation deck and many other money-saving extras! 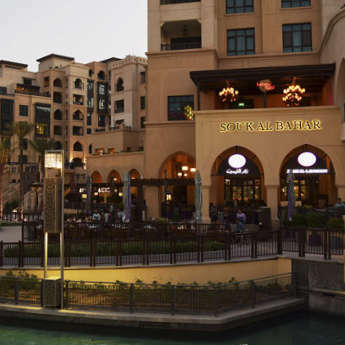 While the option is there to get on and off as you like, you may prefer to spend your first morning on the bus, familiarising yourself with the layout of the city. Once you feel you’ve found your way, it’s time to head for the skyscrapers! Start at the Empire State Building for a spectacular bird’s-eye view of the city before making your way up Fifth Avenue past the Chrysler Building and Grand Central Station on your way to the Rockefeller Center. The complex includes an ice skating rink, an underground shopping concourse, and if you didn’t make it to the top of the Empire State Building you still have an opportunity to catch some great city views from the Top of the Rock observatory. As evening falls, wrap up your day at Ellen’s Stardust Diner, a quintessential New York experience famous for its singing waiters that provide free entertainment while you eat. Linger over your dessert to enjoy one of the diner’s excellent variety shows, and then drag your full stomachs and tired feet home to bed! The Super New York pass is available to book through The Holiday Crew from £77! Give them a call on 0333 220 5317 for more details. Spend your second day discovering New York’s fascinating history at the Statue of Liberty and Ellis Island. 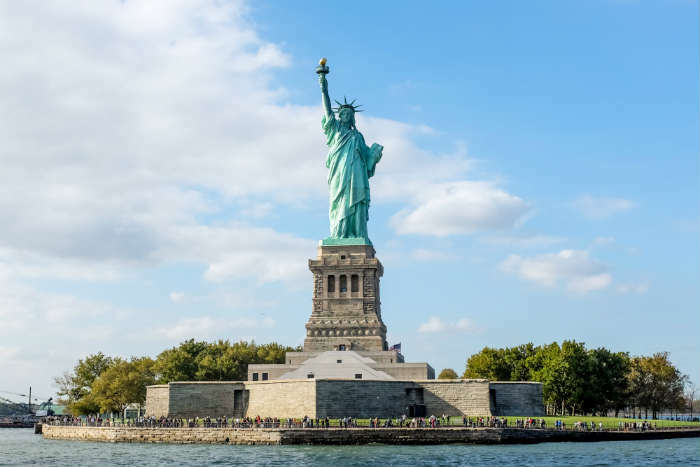 Take the subway from your hotel to Battery Park at the south tip of Manhattan, where you can catch the ferry to Liberty Island, home of the famous Lady Liberty. It’s possible for visitors to climb the 354 steps into the crown, but be aware before you start that it is a strenuous climb with few opportunities to rest! 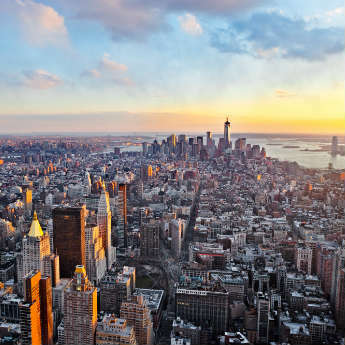 However the view is worth the climb, offering stunning panoramas of New York Bay and the Manhattan skyline. Catch a ferry from Liberty Island and head to Ellis Island, the first port of call for immigrants arriving in the USA in the early 1900s. Previously the USA’s largest immigration station, Ellis Island has been transformed into a fascinating museum, detailing the experiences of countless immigrants from countries around the world. It’s even possible for Americans to trace their ancestors in the Ellis Island passenger database. On returning to southern Manhattan, finish your day in nearby Chinatown with a cheap but delicious meal at one of the area’s many dumpling restaurants. Today we’re heading back to the south of Manhattan, starting on a sombre note at the 9/11 memorial. The site includes a museum, detailing the events of the day and honouring the victims, and a peaceful memorial, consisting of rows of trees broken up by two large pools marking where the towers once stood. From here you can walk to Trinity Church, one of New York’s oldest buildings, and then on to Wall Street, the city’s financial heart and home to the New York Stock Exchange. There’s far more to New York than just Manhattan, and in the afternoon you’re heading to Brooklyn! 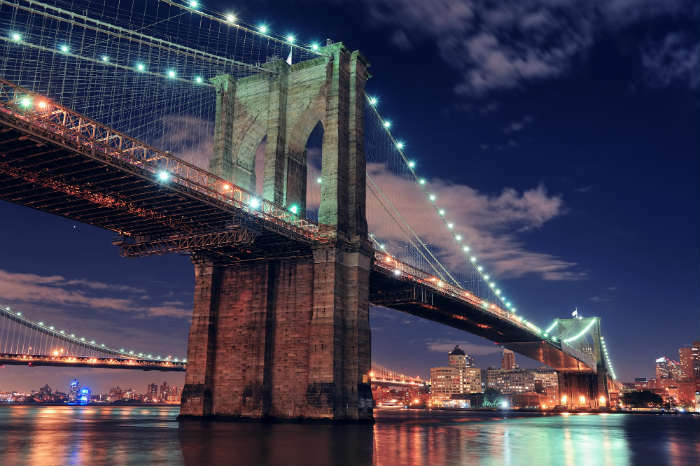 It’s possible to take a subway or ferry across the river, but the best option is to walk across the Brooklyn Bridge, looking back halfway along to snap photos of the iconic Manhattan skyline. On arriving in Brooklyn, jump on a train down to Coney Island, the old fashioned amusement park found on the coast, for an otherworldly day at the seaside. Head back to Downtown Brooklyn for your evening meal and a few drinks in one of the neighbourhood’s quirky bars, before catching the East River Ferry back to Manhattan. Best undertaken in pleasant weather, today is your outdoorsy day in New York! Kick off at the High Line, a lovely park created by repurposing an old elevated rail track. Running from the Meatpacking District through Chelsea to 34th Street, the route is lined with flowers and art installations and provides lovely aerial views of the city as well as a welcome escape from the noise of the traffic and pedestrians below. 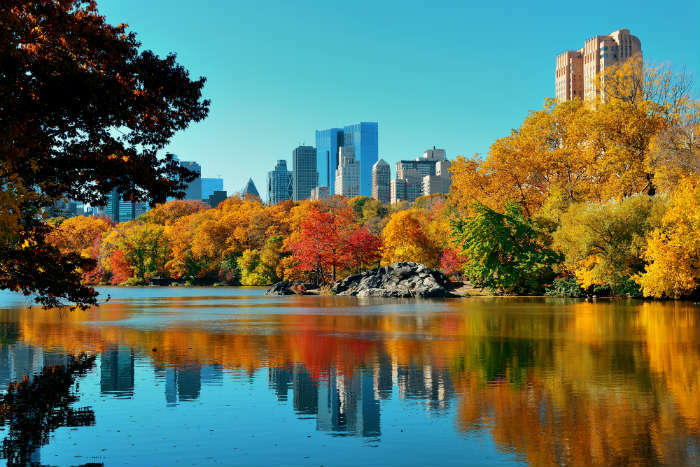 From here take the subway to Central Park, over 800 acres of green space that provides the ultimate respite from the frenetic pace of Manhattan. Enjoy a lazy afternoon on the grass with a picnic, visit Central Park Zoo, or rent a rowing boat from the boathouse on the lake. If the weather takes a turn for the worse, take cover in one of the city’s best museums; you can choose between the Natural History Museum on the park’s west side or the Metropolitan Museum of Art on the east. In the evening, it’s time to get dressed up and head to Broadway for an award-winning show! Whether you choose The Lion King, Wicked, Aladdin, or one of the countless other hit shows, a night on Broadway is a quintessential New York experience not to be missed. When you leave the theatre, end your night of glitz and glamour with a night visit to Times Square, when the illuminated billboards look their most spectacular. Book tickets to see Aladdin on Broadway from £47! 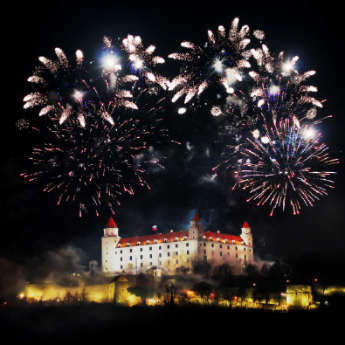 Call The Holiday Crew on 0333 220 5317 for more information. Before you know it your final day in New York is upon you, and it’s time to splash the cash! New York is famous for its shops, and your last day is the perfect time to use up the rest of your dollars. 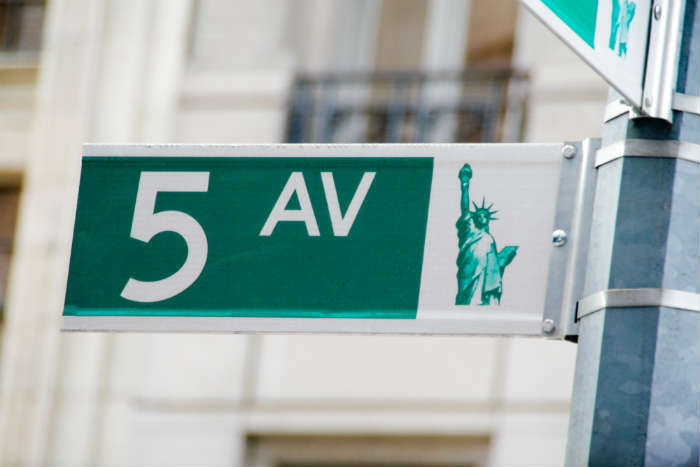 Start on world famous Fifth Avenue, home to Saks department store, the Apple Store and a range of designers including Louis Vuitton, Gucci and Prada – even if they’re out of your price range the window displays are something to see!